Ward Motor Clinic Inc in El Paso, TX has such confidence in the JASPER name, quality and workmanship that we started installing their products quickly as they were the best product, value, and quality for our customers. 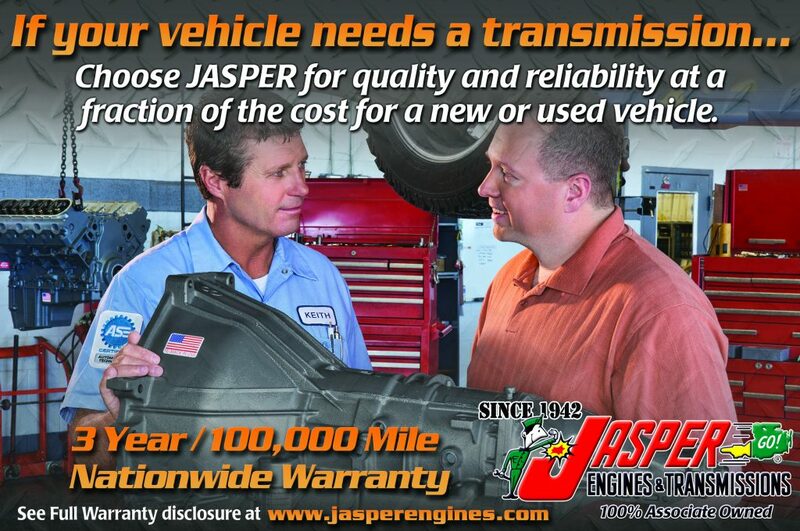 You can relax knowing that our team of technicians and that JASPER remanufactured automatic and standard transmissions are designed for your peace of mind and are backed by a warranty that shows just how good their transmissions are! You don’t have to worry about your bill growing as more and more parts need to be machined or replaced, comb the junkyards for a used transmission, or trust your fate to a 30 day warranty transmission. You will have a great transmission – installed by a team of professionals and backed by a full warranty. All JASPER Reman Transmissions Are…. · NO Surprises & Additional Costs! Being founded in 1942, JASPER grew up with the transmissions that enter the doors of the JASPER Authentic Custom Drivetrain division. At Ward Motor Clinic Inc in El Paso, TX we work with quite a few custom renovation projects and that attention to detail is one of the reasons we chose JASPER products. 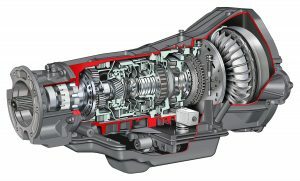 Talk to our automotive experts about your transmission issues, questions, concerns, and projects. We have the answers.